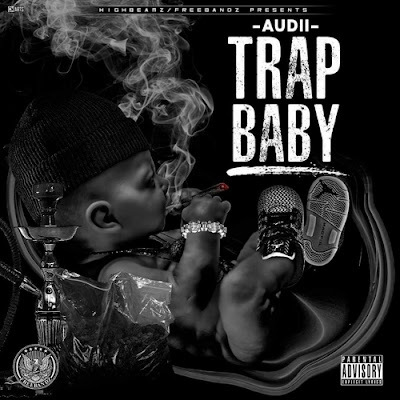 POPULAR KIDZ PROMO: New Mixtape Release: Freebandz Audii - "Trap Baby"
New Mixtape Release: Freebandz Audii - "Trap Baby"
Who is Freebandz Audii: Trappin’ with a fresh perspective, Freebandzaudii brings an undeniable style & swag to the mic, all in the pursuit of creating powerful rhythms & rhymes that tell the tale of his own story while relating to yours. Representing Indiana, Frebandzaudii has lived an intense life for years; the last part of his name is even a slick reference to how he came up – Audii = Always Under Da Influence. It took years of finding his way through the daily grind before he finally found his way to the music and got serious about it – now that he’s arrived & connecting with the people out there through his words, ain’t no way he’s turning back. 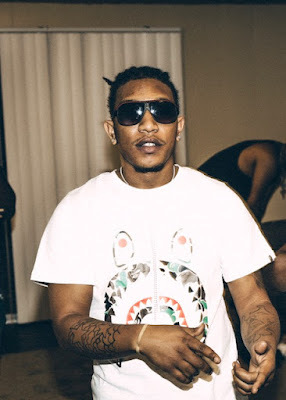 With a dynamic flow and an insightful honesty that makes authentic use of his unique life experience, Freebandzaudii keeps it street & keeps it real to create music that will make a difference in his own life and in those that listen. Committed to the mic & perfecting the art of the rhyme, Freebandzaudii is determined to provide the ultimate in entertainment while motivating listeners through unforgettable vibes & sounds designed to bring the people the good-times they’re looking for – in music and in life.